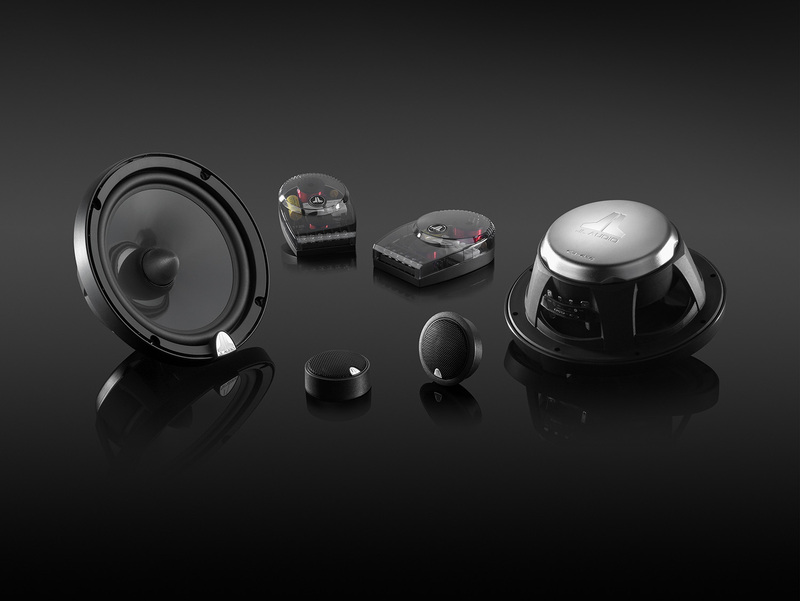 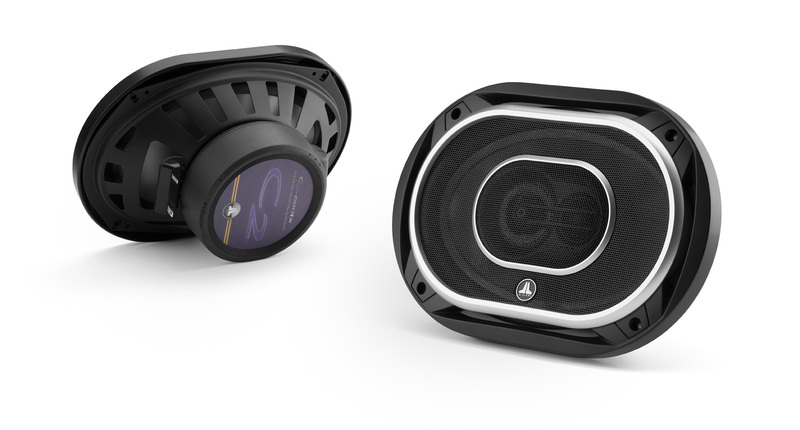 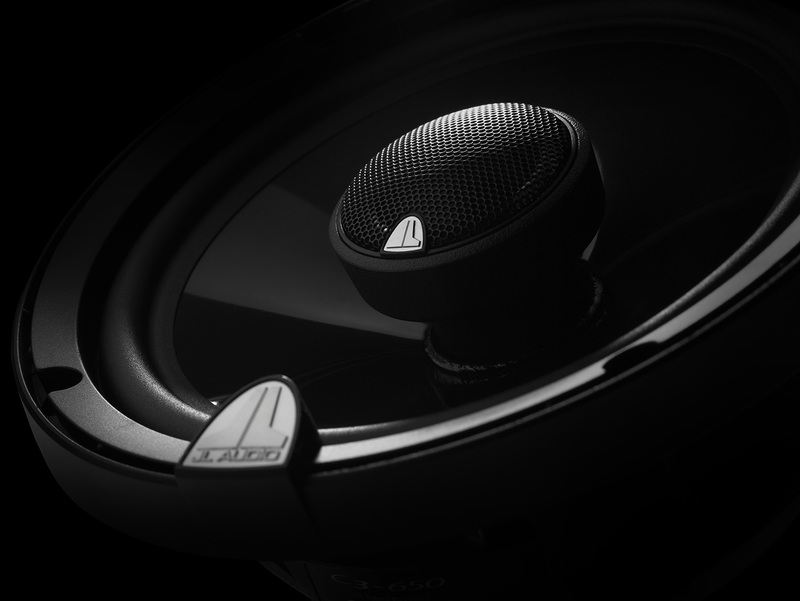 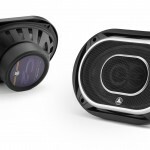 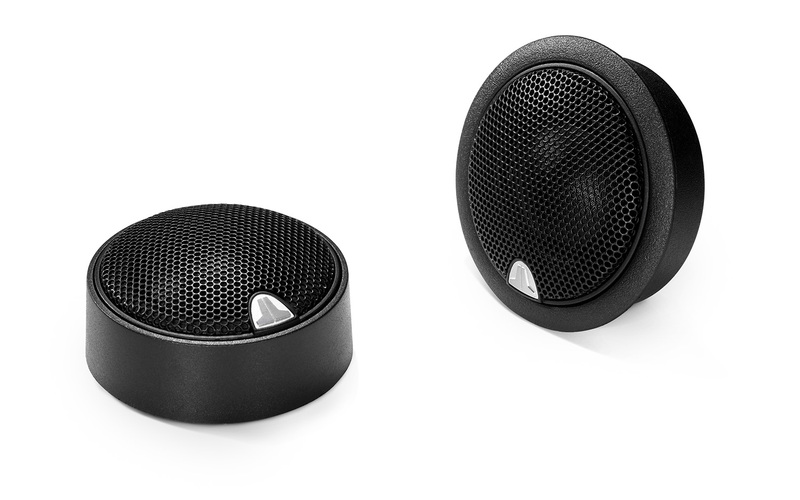 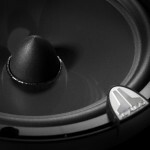 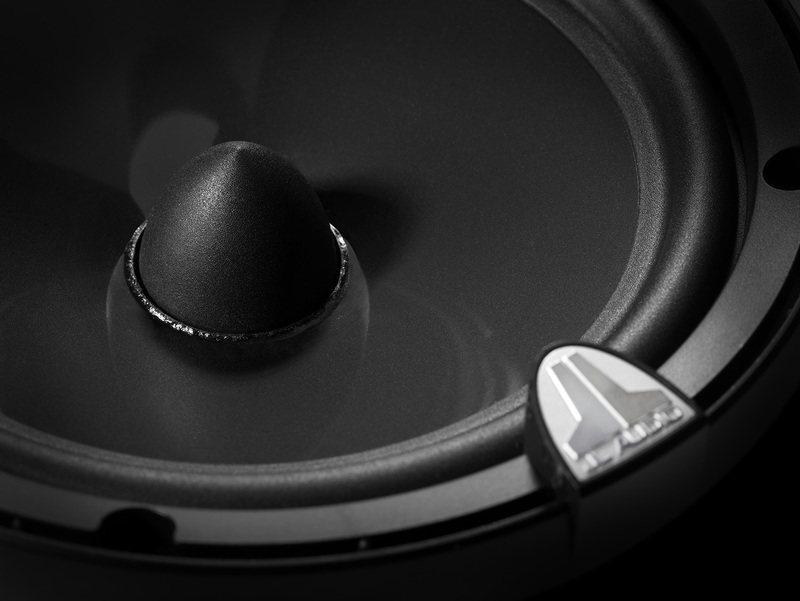 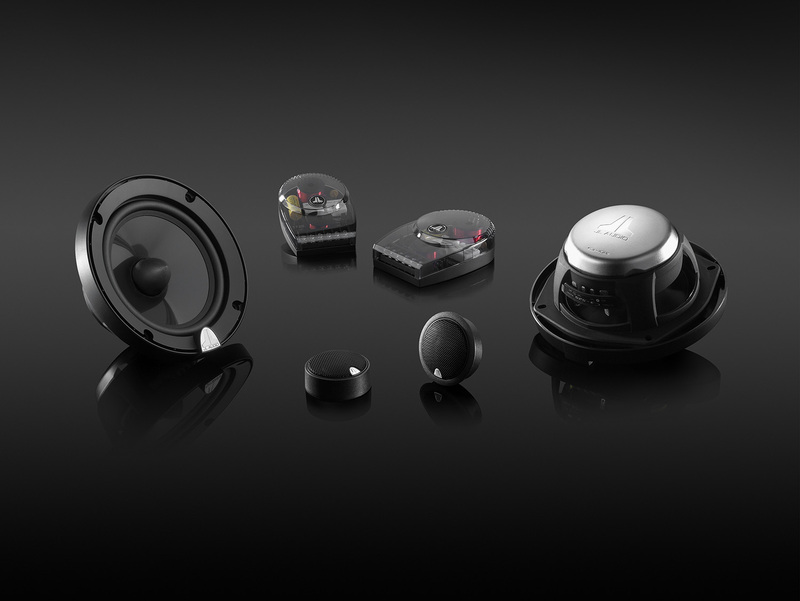 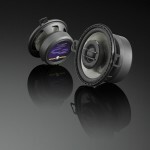 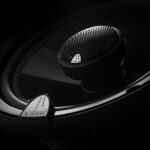 Sounds Good to Me in Tempe, AZ, near Phoenix, are authorized dealers of JL Audio speakers. 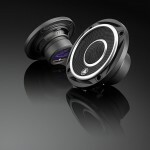 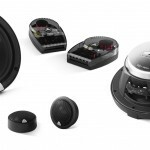 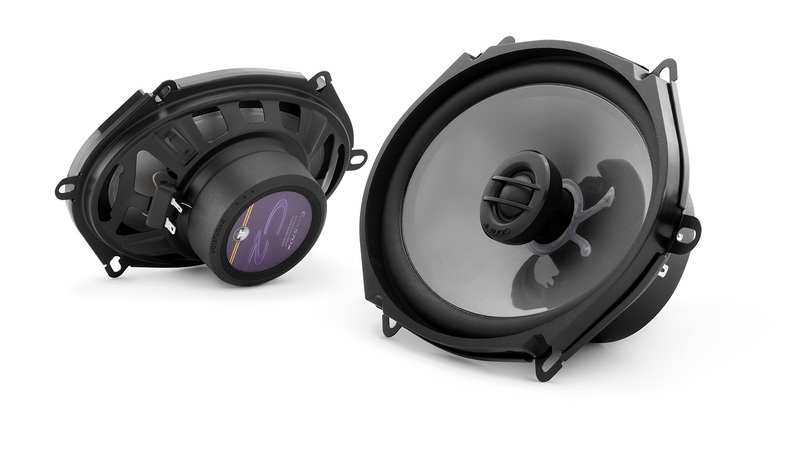 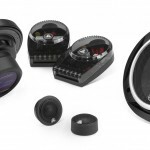 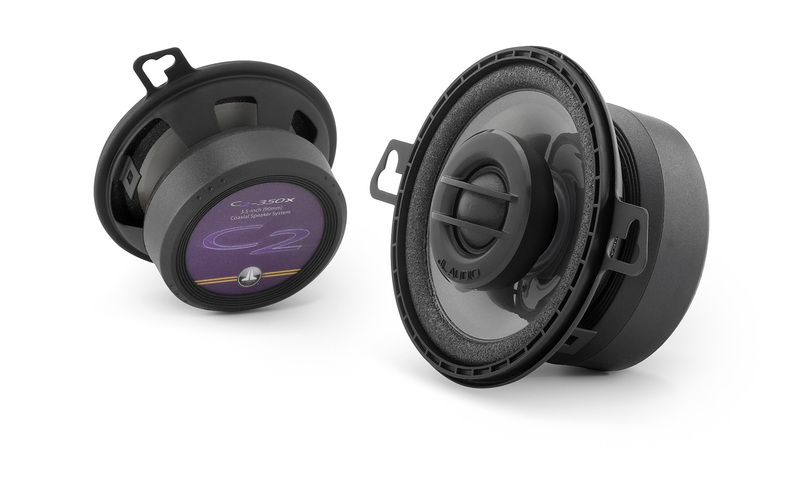 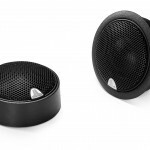 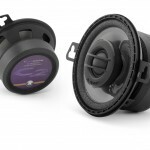 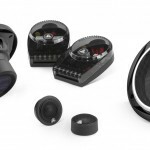 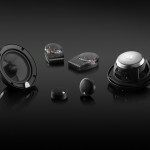 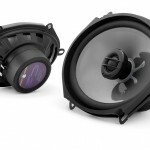 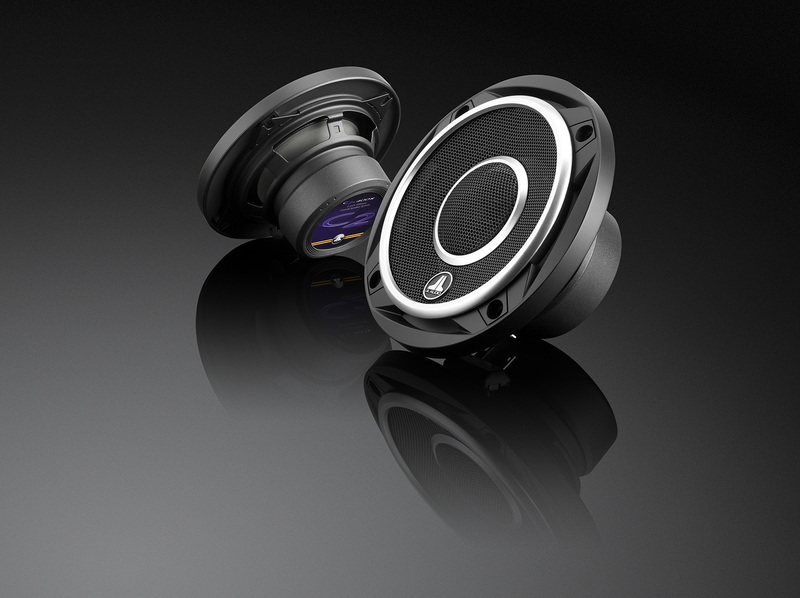 We are Arizona speaker installation specialists. 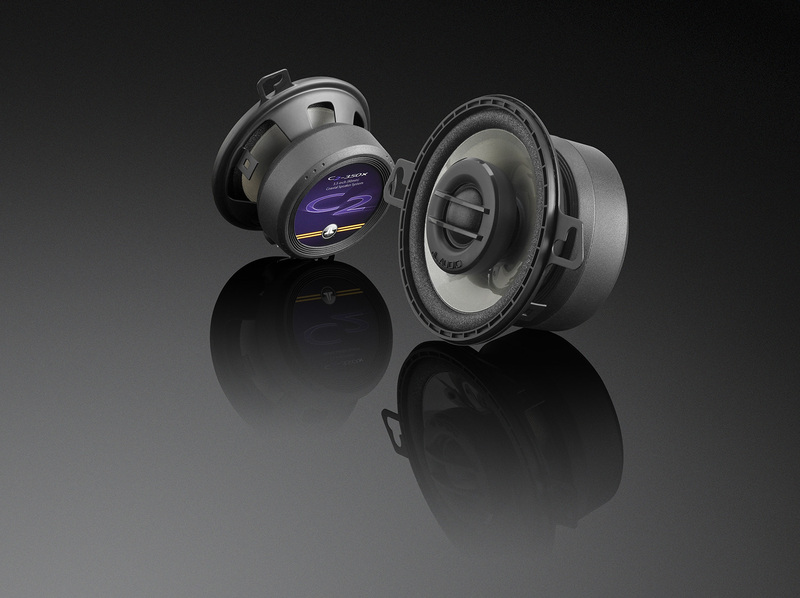 We install woofers, mid-range mids, tweets, coaxial and 3 ways.